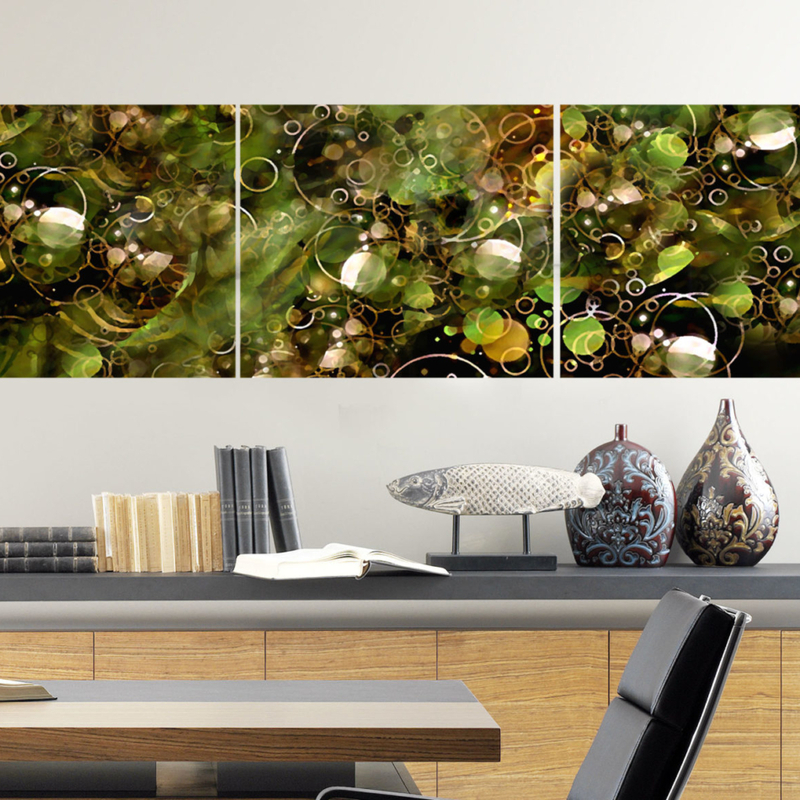 We product original art for personal or institutional decor using metal and digital art. Our latest work is contemporary with rustic overtones. 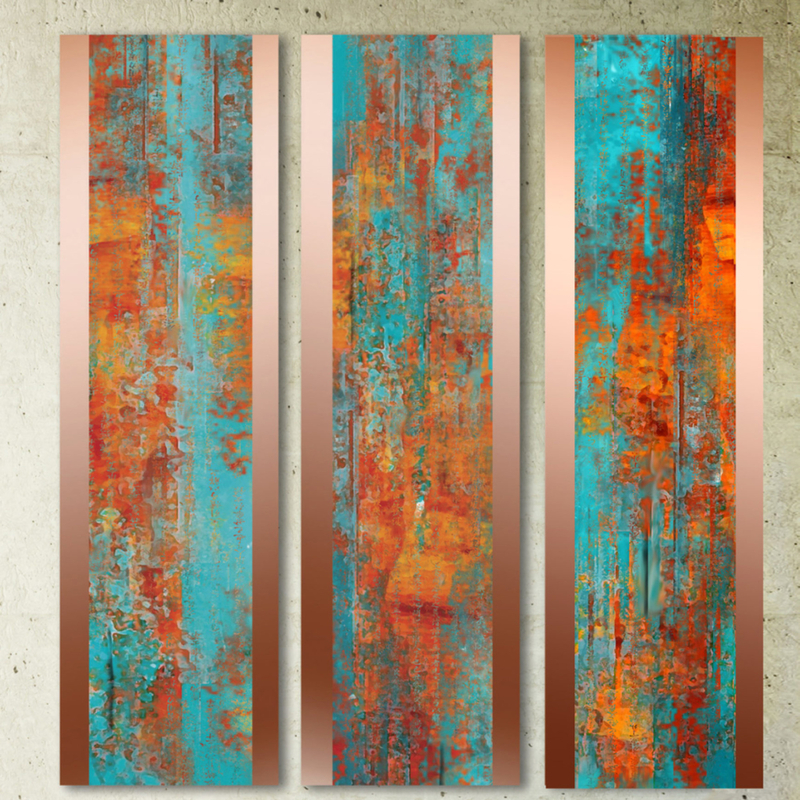 Various sized strips of copper and aluminum are woven together to make a wall hanging. An original abstract image is transferred to the metal using a mono-type print technique. Because the surface is uneven where the strips go over and under each other, areas of the image aren’t transferred leaving the metal to show through. The amount transferred to the metal depends on the tightness of the weave. 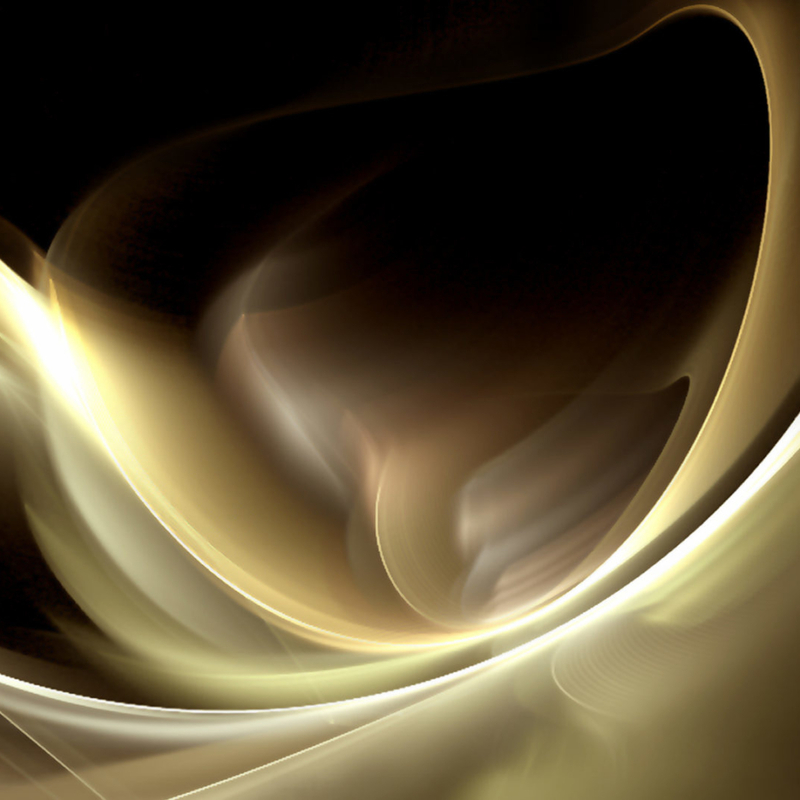 Abstract work is created from an abstract. Each one is unique. They are sealed with acrylic resin. 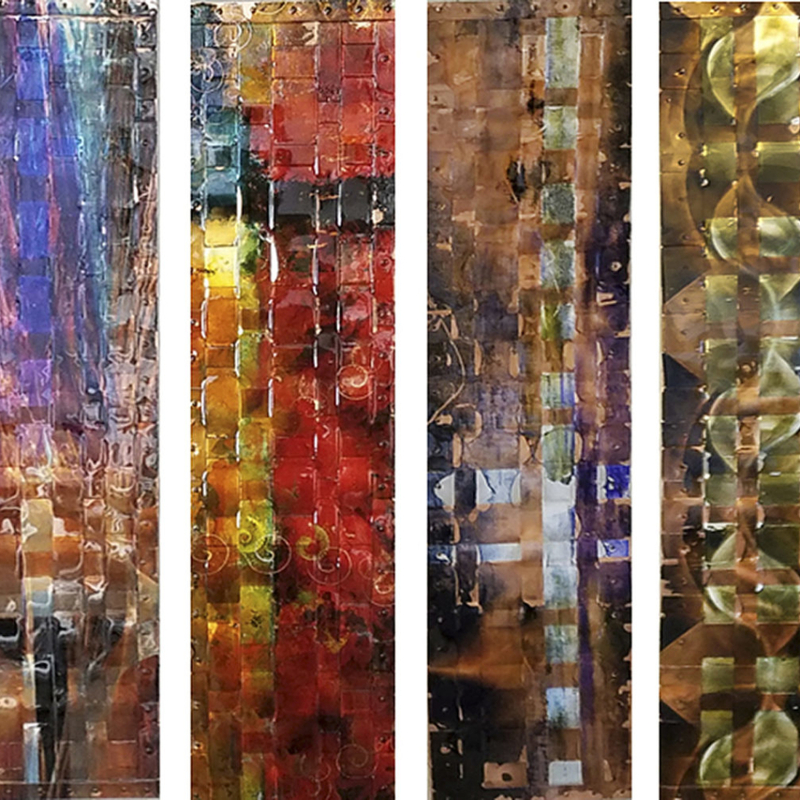 We follow the same techniques when transferring the original art to copper or aluminum panels.